NeahkahnieGold posted 5 months ago. 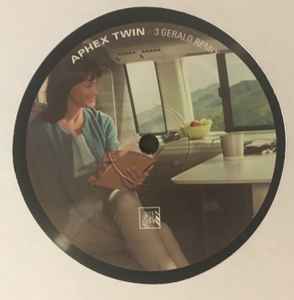 After reading about Aphex Twin’s logic for distributing limited-edition releases at live shows and his late-night Discogs epiphany in a recent interview for Crack Magazine, we decided to take a closer look at how his work is collected, wanted, and sold on Discogs. 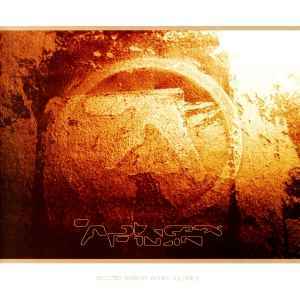 Discogs was initially started in 2001 as a Database for Electronic music (no other genres were allowed for the first few years), and Aphex Twin was just the 45th artist added. With more than 80 Releases and 650+ Appearances to date, he’s one of the more prolific musicians on Discogs. 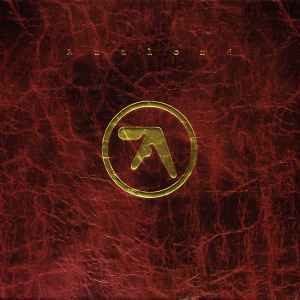 I’m sure most of you know his importance to the high-level Electronic genre and styles of Ambient, IDM, and others. 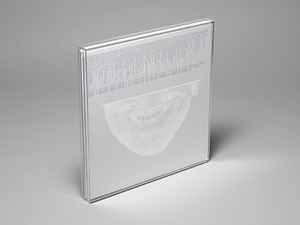 From the clean and pristine Selected Ambient Works 85-92 to the competitive idiosyncrasies in Drukgs, to the pulsing Collapse EP, he proves time and time again that he’s a brilliant and ever-changing creator. 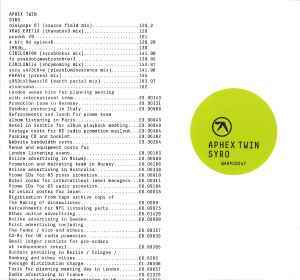 With so much out there, it’s interesting to see what has surfaced as Aphex Twin’s most popular, wanted, and expensive releases. 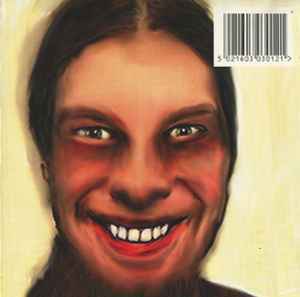 There are no major upsets in this list of most collected Aphex Twin albums. 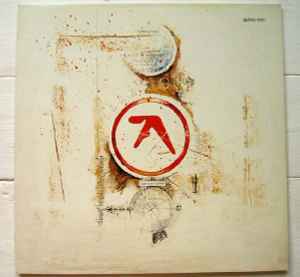 His 1992 debut studio album, Selected Ambient Works 85-92, is leaps ahead of the rest with nearly 20,000 Discogs collectors having a release in their Collection. Seeing a single in position two might be surprising if it were any other song, but the popularity of Windowlicker and its iconic accompanying music video by Chris Cunningham brought Richard D. James as close to the mainstream as anything he has produced. Eight of the ten masters were initially released in the 1990’s. Get some headphones and revisit this album. 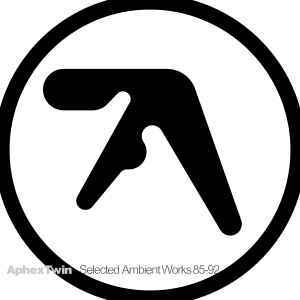 Selected Ambient Works 85-92 proves to be one of his easier to listen to, especially for the uninitiated. It’s easy to overlook now, but there was no Ableton or other popular music production software in the 80’s and early 90’s. Luckily, Richard D. James was both intelligent and talented. At the age of 11, he was already developing applications to produce music. 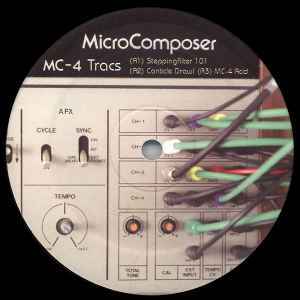 In this context, the album is rich with melodies and rhythms not common in electronic music at the time. Similar to our overview of Brian Eno’s most wanted releases, first vinyl pressings of LP’s dominate the beginning of Aphex Twin’s most wanted releases list. 8 of the top 10 are first-pressings. Vinyl. First pressing, with no barcode on the sleeve, no catalog number on sleeve or labels, and containing 3 tracks each on sides C & D.
Vinyl. First Pressing. Yellow inner sleeve. 4 x Vinyl Box Set. 180 gram. First Pressing. 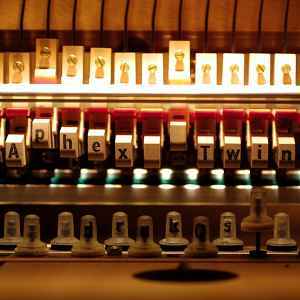 Drukqs has not been pressed on vinyl since 2002. 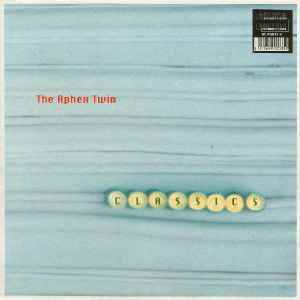 2 x Vinyl. Repress, Remastered. 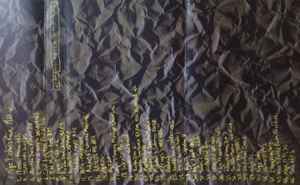 Matt Colton and Alchemy Mastering identified on run-out groove etchings. Significantly cheaper than the first pressing. Vinyl. First Press. 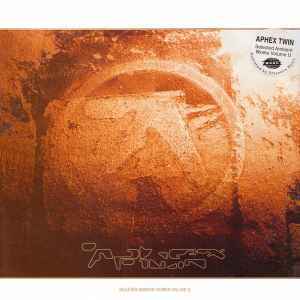 This edition on black vinyl is considered more rare than the ‘limited edition’ brown vinyl version, and allegedly has better sound quality. Vinyl. First first press. 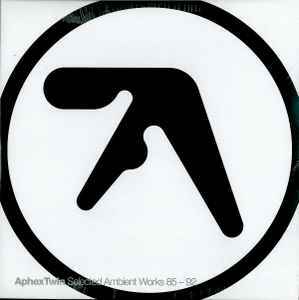 Aphex Twin is credited as “Me” for Producer, Written-By and Sleeve credits. Vinyl. First and only physical release. Vinyl. Limited audiophile vinyl version, 1000 individually numbered copies. 4 x 180 gram vinyl box set. 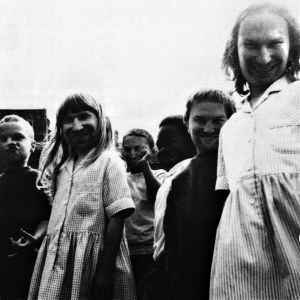 Aphex Twin has developed a reputation for releasing music in small-batches which never get repressed again. These surface in a number of different ways, though primarily at the merch table at his live shows. Even, as is the case for Analogue Bubblebath 5, because of distribution errors. 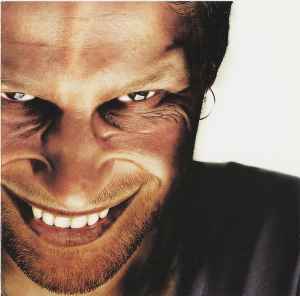 There are also a few first-pressings of vinyl here, which is no surprise given how they’re often his most wanted. Vinyl dominates the list, with a single cassette release breaking into the list in spot 10. Though rain gear is not allowed into the database, we might see the recently released Windowlicker Umbrella leap into future lists. 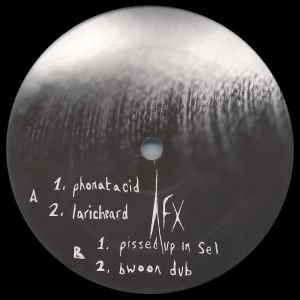 In 2005, Rephlex mailed out Analord 10. For an unknown reason, approximately 20 buyers did not receive a package. 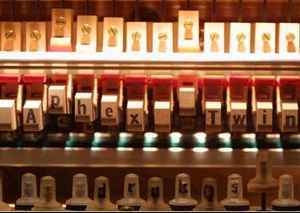 Rephlex mailed out a second batch to those who had not received their order. This second batch included a free copy of Analogue Bubblebath 5. The record was unannounced and has never been fully released. Mark this down as one of the better apologies for messing up an order. Here’s to hoping Macintosh Plus is taking notes. Limited Edition of 200 numbered copies. 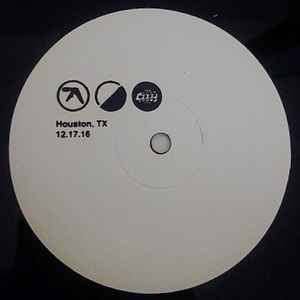 500 copies of the record were sold at the 2016 Day For Night festival in Houston. It was his first US show since 2008. 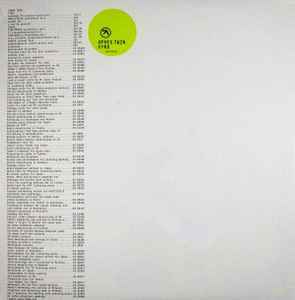 Sold via mail order via the Rephlex website, this limited edition 180g black vinyl pressing was packaged in a collectors’ binder with 12 transparent sleeves to hold further editions of the “Analord” series. 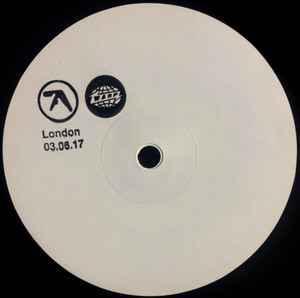 Special release in unknown limited quantities that was sold during the Field Day Festival 2017 in London. The price of this record has dropped dramatically since it sold for more than $500 in 2017. The median price of the last 10 sales is just $42.50. Audiophile Vinyl Version. 4 x 180 gram vinyl in 12″ x 17″ box. Limited to 1000 individually numbered copies. Vinyl. First press. Not the mispress, which sells for slightly less than this correct release on average. Vinyl. First Press. Black, not brown, release. Cassette. Limited to 500 copies sold during the Fuji Rock Festival 2017. 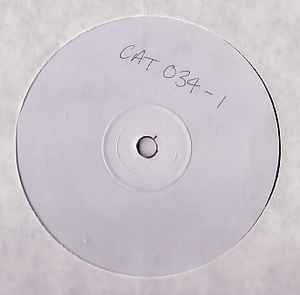 Where’s the Caustic Window LP (CAT023)? I noticed it has been removed from Discogs… While it didn’t sell via Discogs, it does rank as the most expensive release ever sold by Richard D James. This article covers only data available in the Discogs Database, so it does miss that sale. 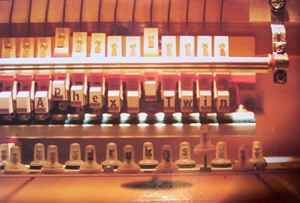 You might be mistaken, the correct spelling is Drukqs. Ay, took care of it. Good looking out.